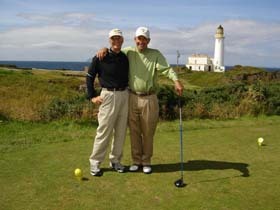 We just wanted to thank you again for all of your help in planning a well-organized and very enjoyable golf vacation. We tell all of our friends about you, and really do appreciate all that you do. Every detail was perfect. Thanks!